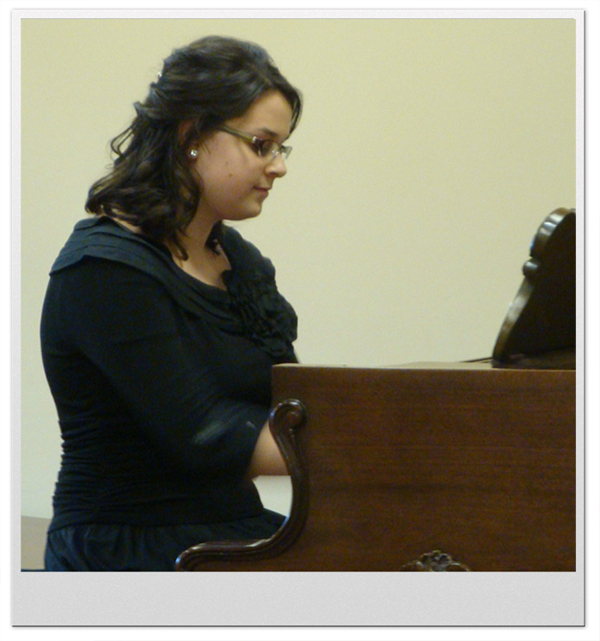 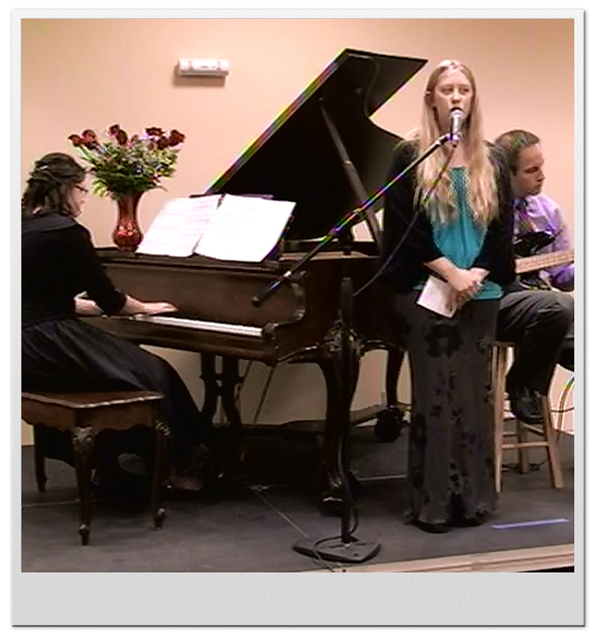 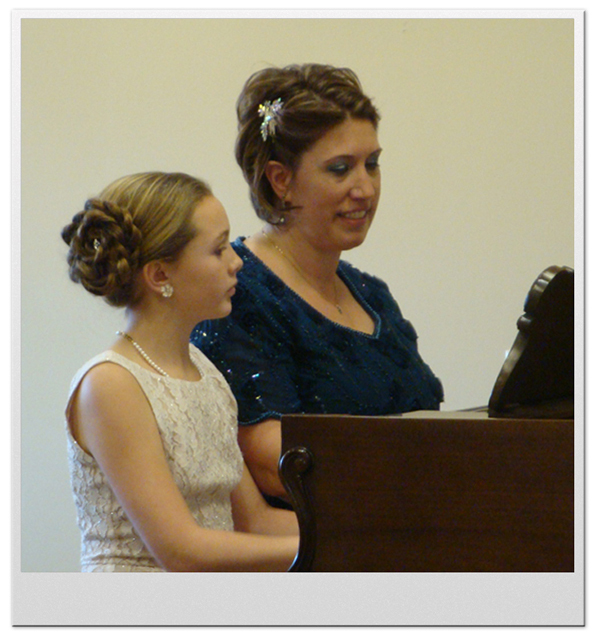 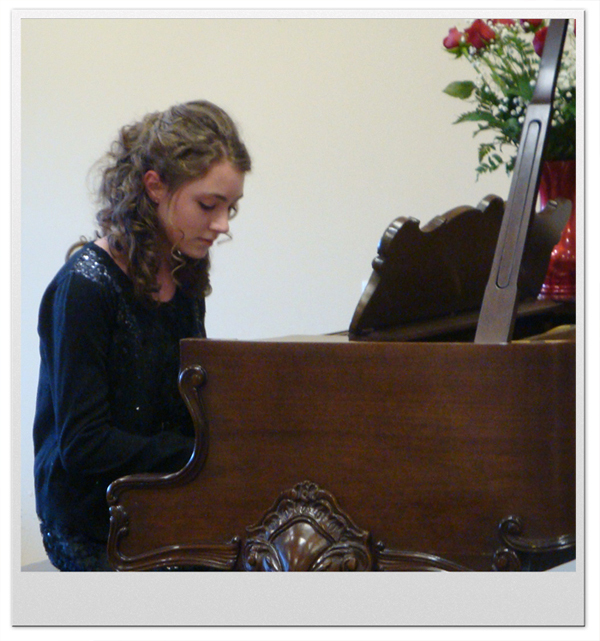 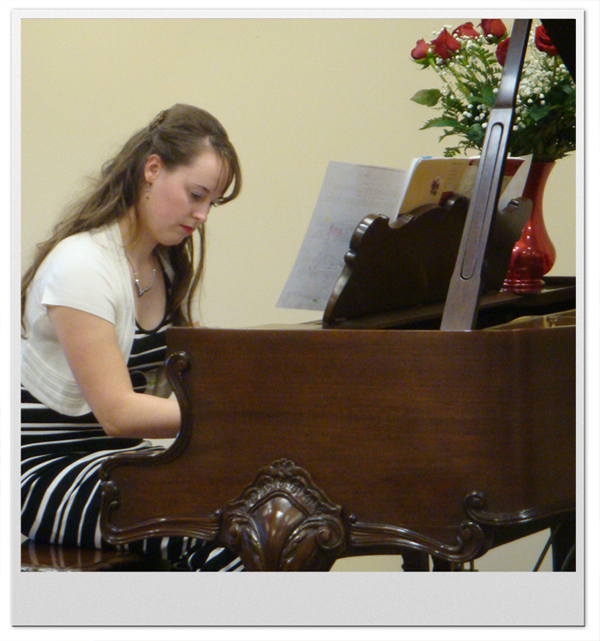 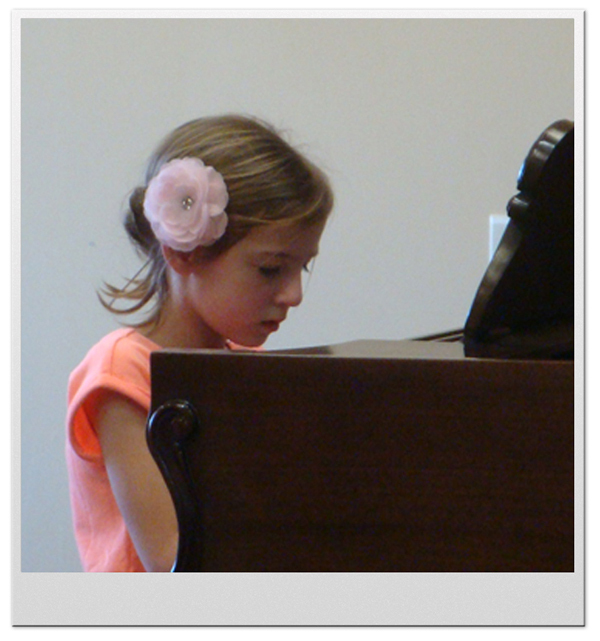 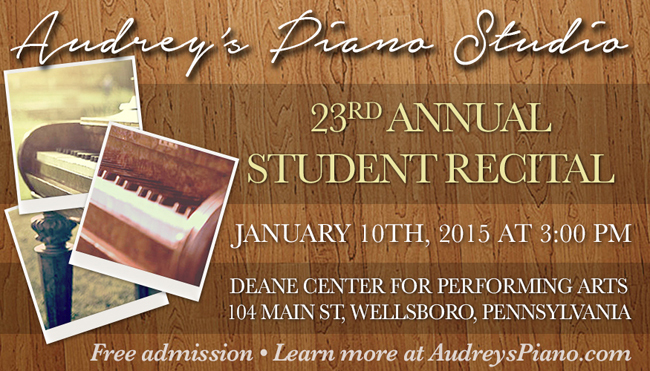 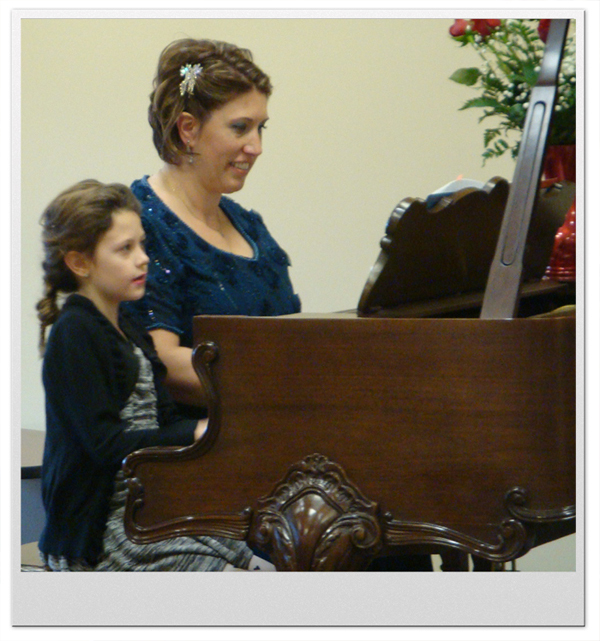 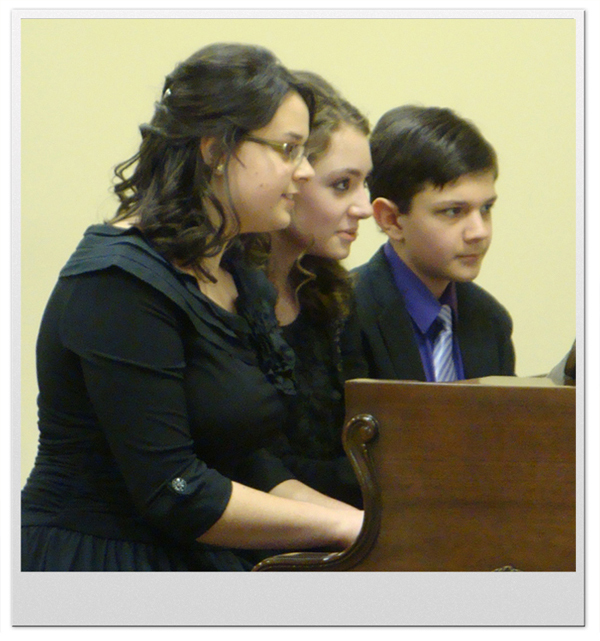 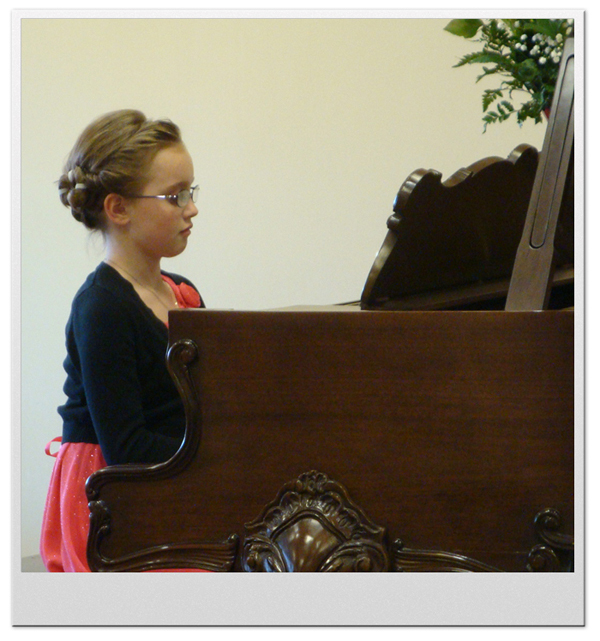 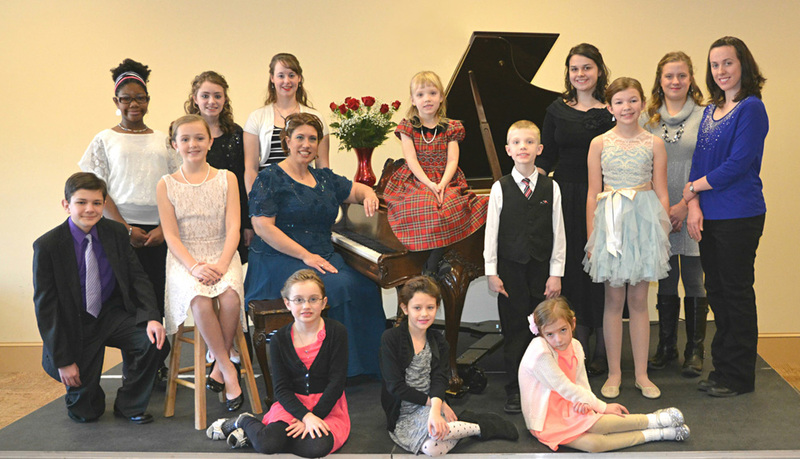 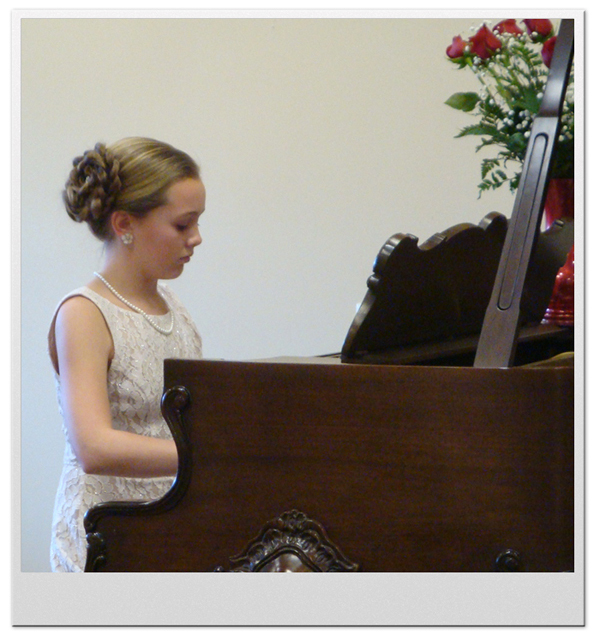 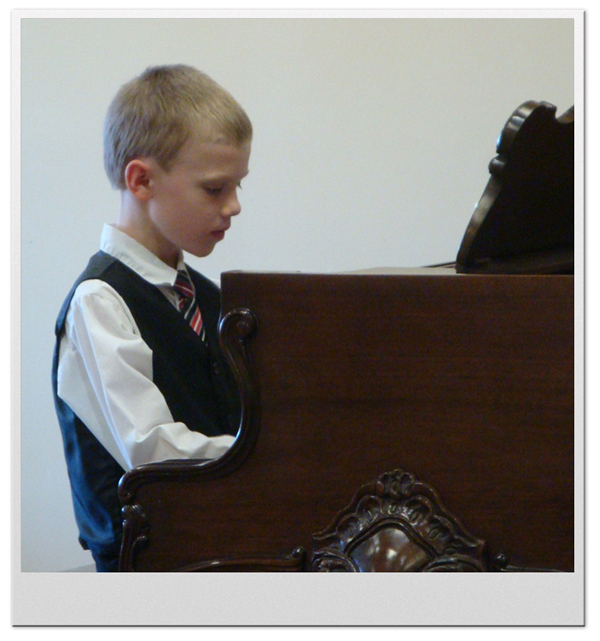 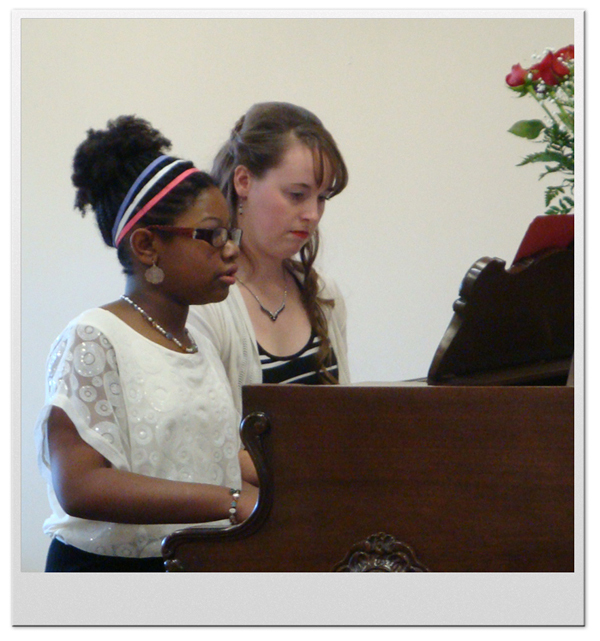 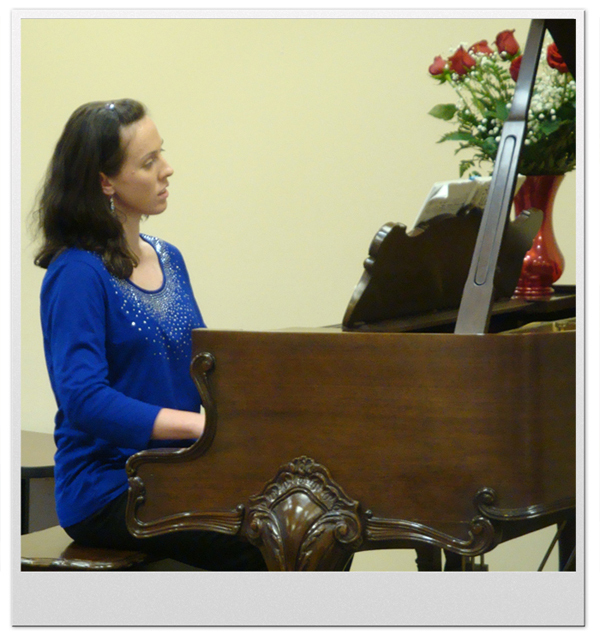 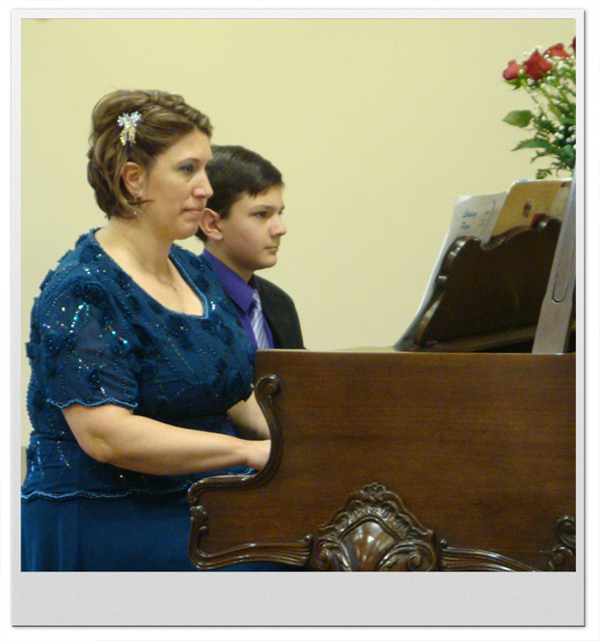 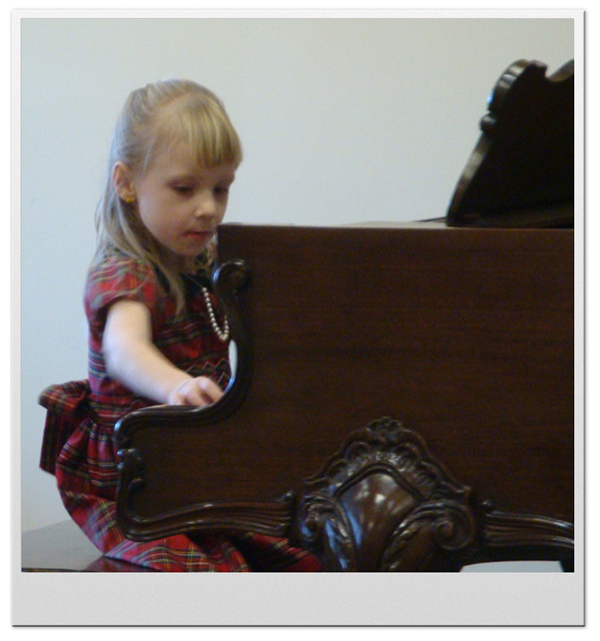 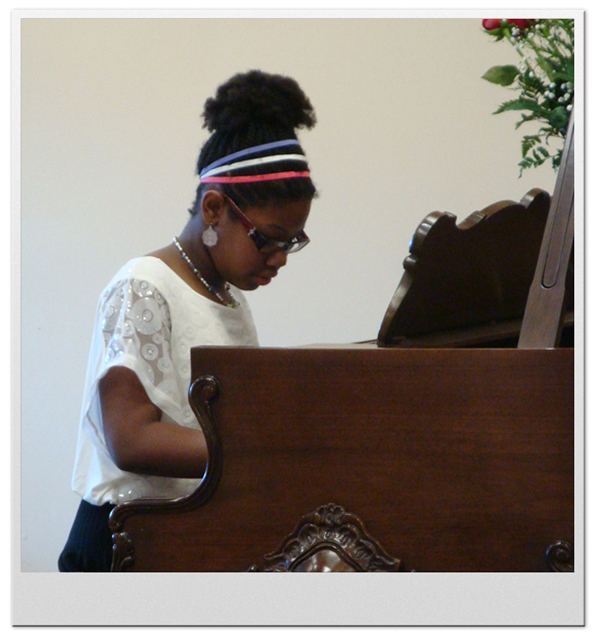 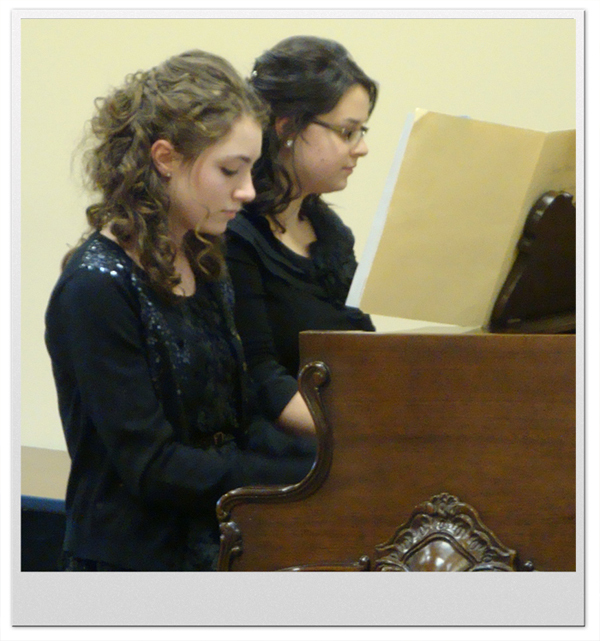 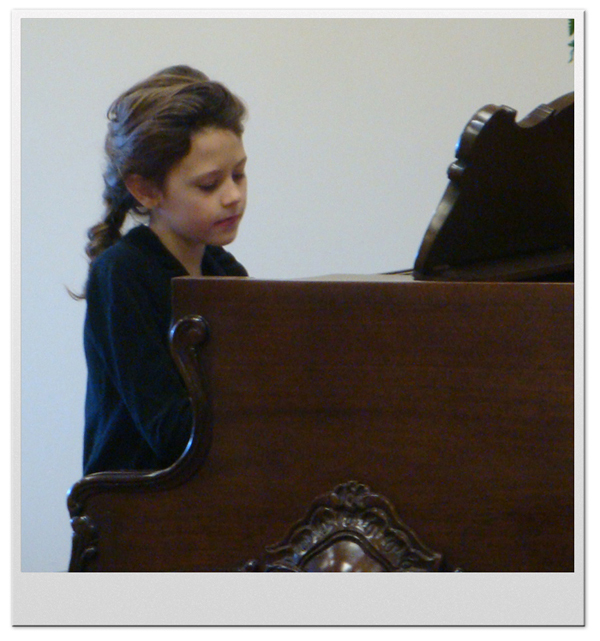 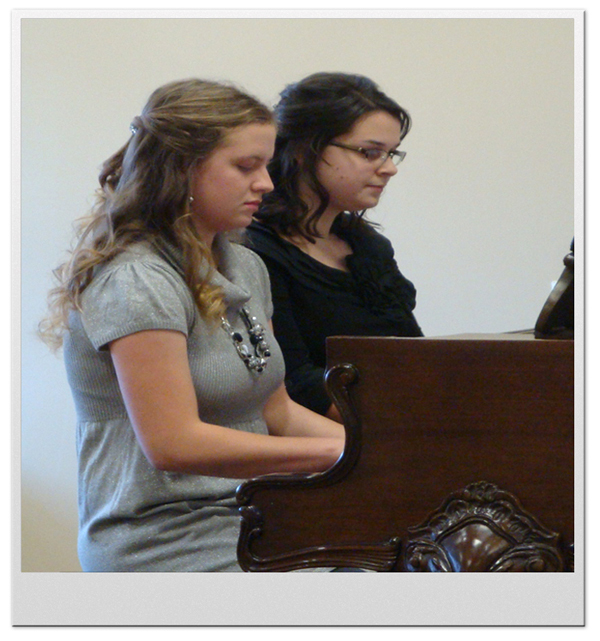 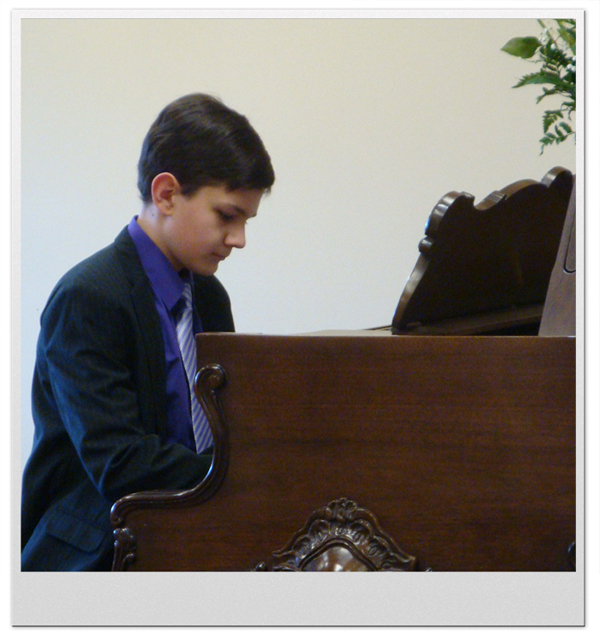 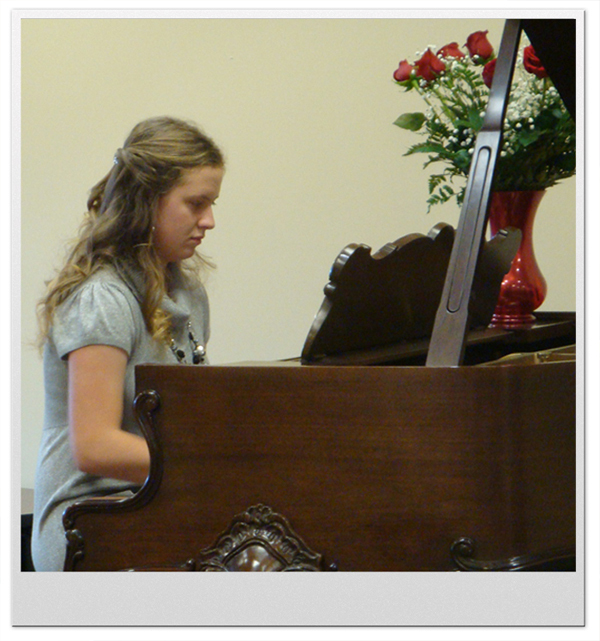 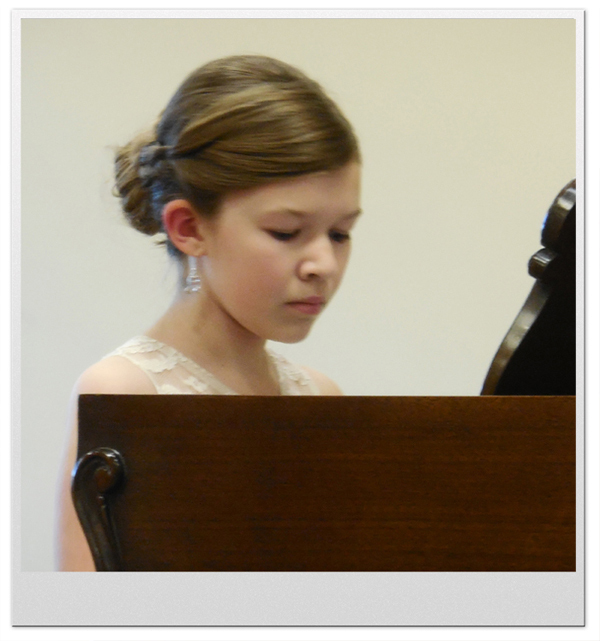 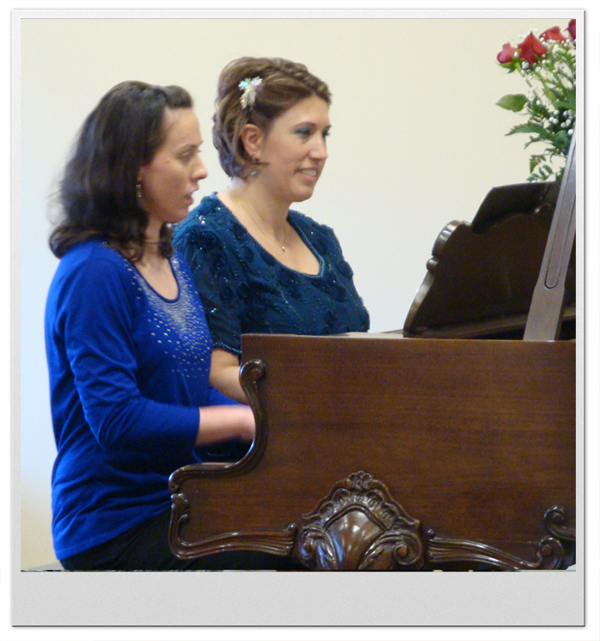 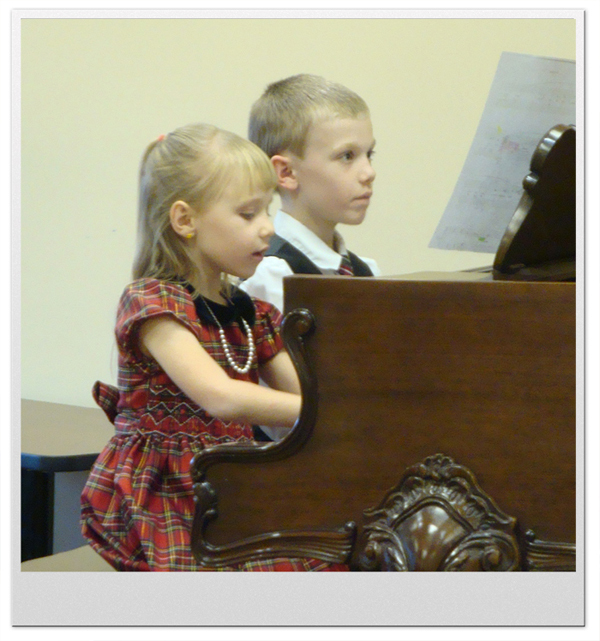 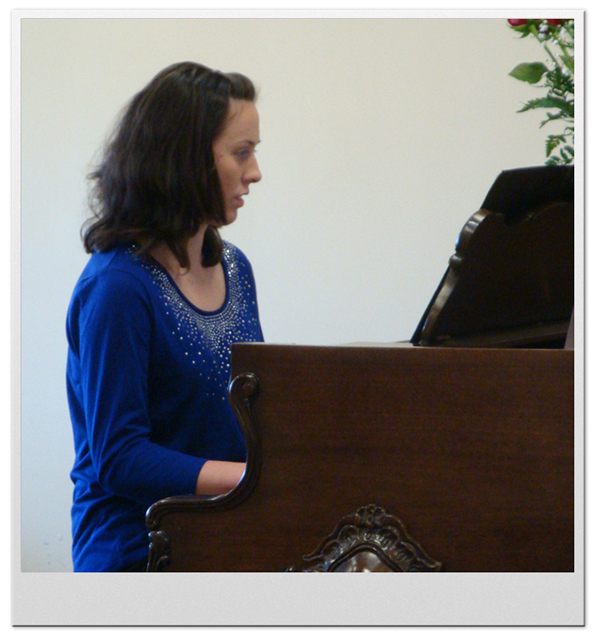 January 10, 2015 - 3:00 p.m.
Fourteen local students performed three piano solos, in order by age, youngest first. 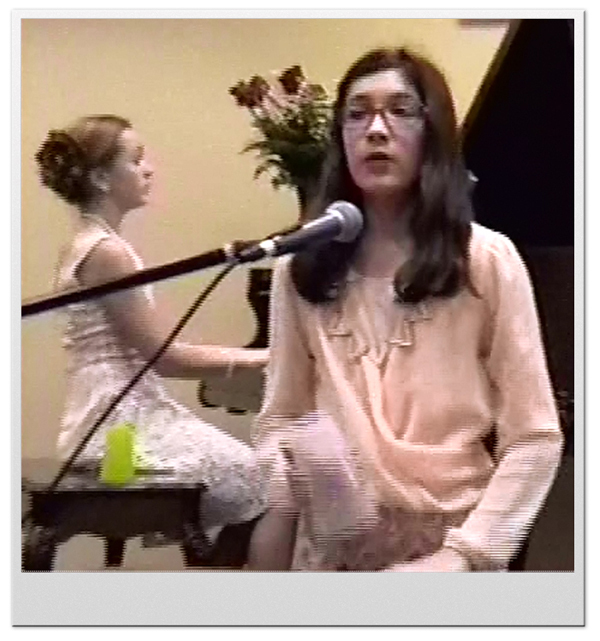 These performances were intermingled with duets and other fun things and our show ended with a grand finale including a trio playing "Scarborough Fair", two sets of siblings performing "Little Bunny Foo Foo", two friends doing "The Cups Song" from the movie Pitch Perfect, and finally a few friends singing "Someone Like You" by Adele and "Let It Go" from the movie Frozen. 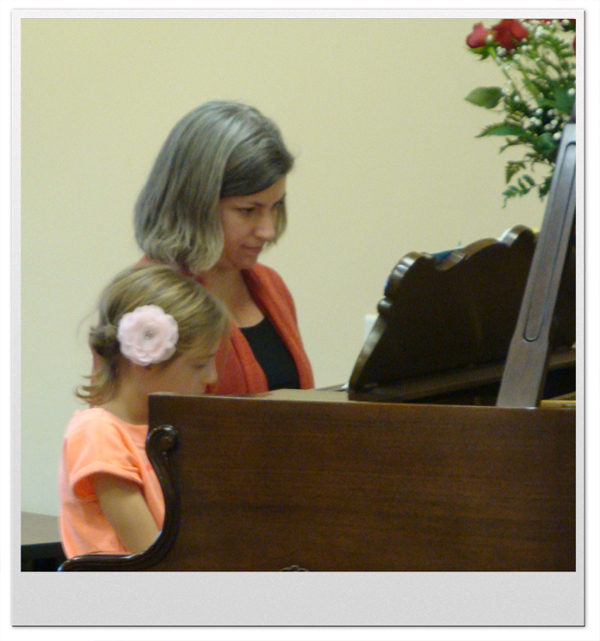 Parents/friends provided refreshments for intermission. Thank you ALL for your participation and help - the show was a great success because of you! 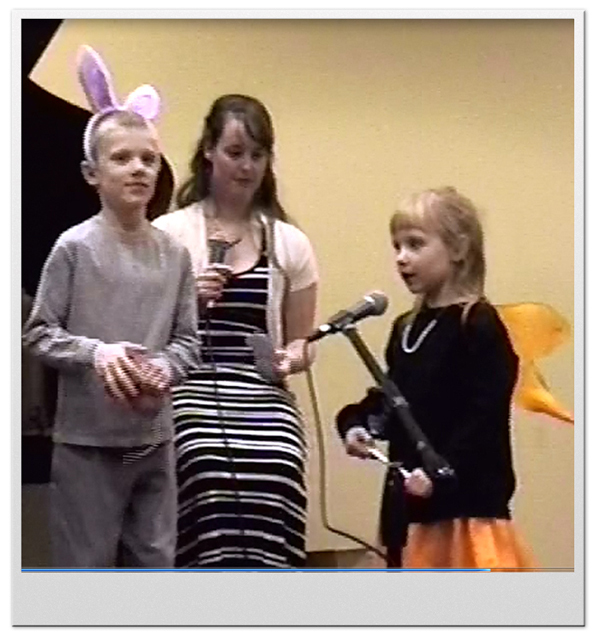 Please click each photograph to enlarge.